At Pareto Business Solutions we are a friendly, light-hearted group of technology professionals. We love what we do, and we take I.T. seriously, while making sure we have a bit of fun along the way. Our tea-loving team is here to help you in any way that we can. 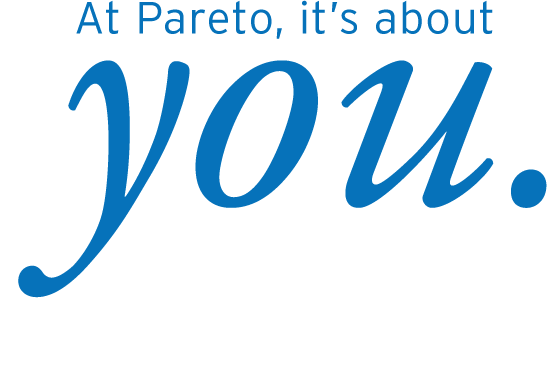 At Pareto, it’s all about you and yourbusiness. 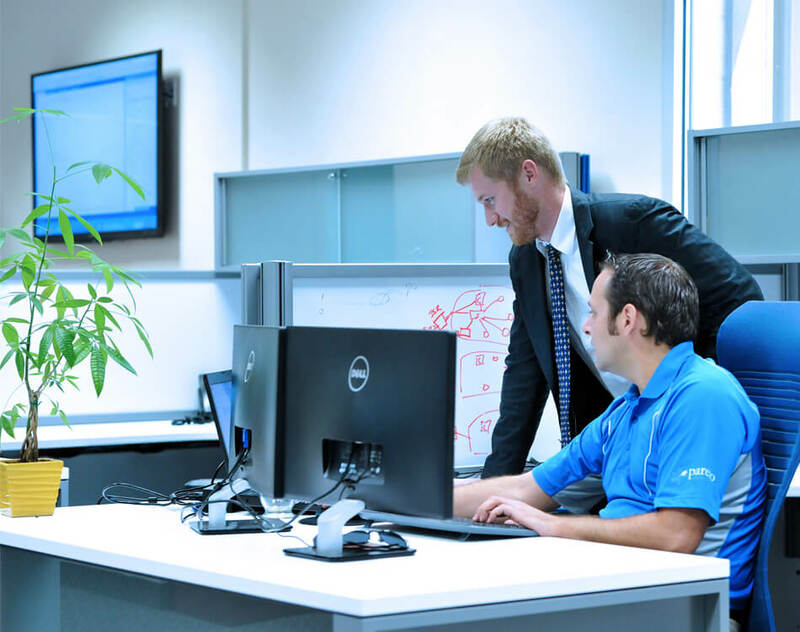 We offer custom built solutions for your needs, technology that solves yourproblems, and people who understand your business. We define ourselves by how we care for our customers, how we apply our technology, and how we empower our employees. 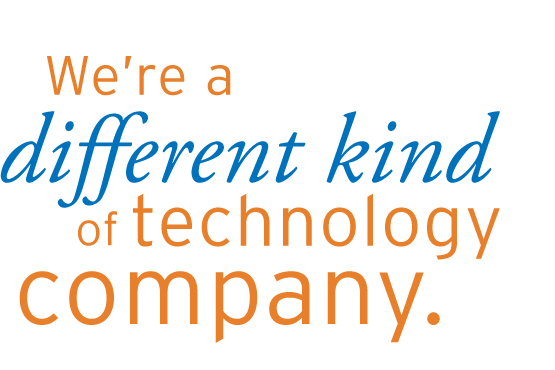 Pareto Business Solutions is truly a different kind of technology company. We work to fully understand our customers, their business, and their needs. Our goal is to take away day-to-day worry, so that you can focus on what you do best. We are proactive rather than reactive, and always look to where technology is going. We aim to provide our customers with the most up to date products and services. We promote collaboration and empower our employees to approached problems differently. We believe in learning something new every single day. Pareto Business Solutions (PBS) is a cloud service provider based in Windsor, Ontario that has been providing IT and software programming services since 2010. Pareto was founded and fueled by the desire to bring enterprise-grade capabilities to small and medium sized businesses. We aim to provide accessible and affordable solutions to our customers, while delivering exemplary customer service. At Pareto, we define ourselves by how we care for our customers, how we apply our technology, and how we empower our employees. Pareto Business Solutions is truly a different kind of I.T. company. We continue to grow in order to better meet our customers’ evolving needs.